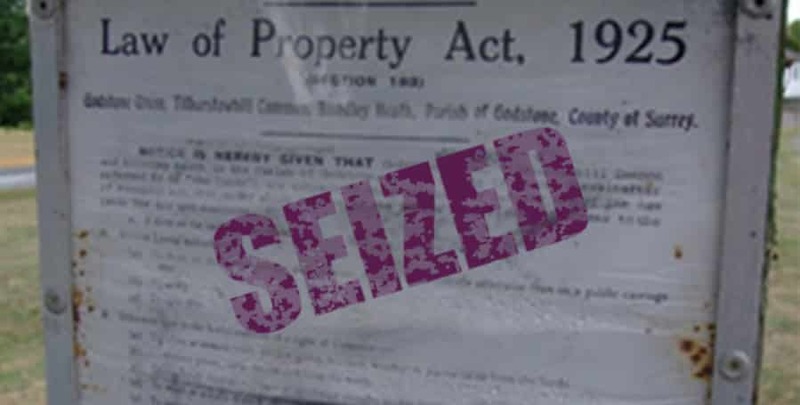 Forfeiture is effectively the granting back to the landlord of the right to re enter and take back possession of the property. For forfeiture to take place the landlord has to issue the notice in order to conform with the requirements of the Law of Property Act. A landlord cannot just take back possession because the lease has been breached, he must follow the required procedure. This is because section 2 of the Protection From Eviction Act 1977 states that it is not lawful to forfeit a lease without going through the court. It is a notice served under section 146 of the Law of Property Act 1925 by a landlord to their tenant to terminate a lease early due to a breach by the tenant of the terms of the lease. It is only possible to issue such a notice if there is a right to forfeit the lease (a right of re-entry) written into the lease. The notice confirms that forfeiture proceedings (to terminate the lease) will be brought because a covenant (a contractual promise) in the lease has been breached unless the breach is not remedied (assuming the breach is capable of being remedied). A covenant not to keep pets at the property. Dilapidations that the tenant has not repaired make up a substantial amount of 146 notice matters. 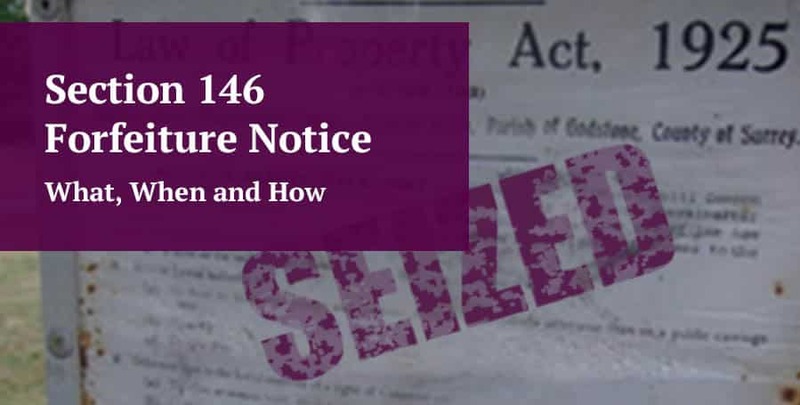 To comply with section 146(1)(a) of the Law of Property Act, the notice must state the breach complained of. 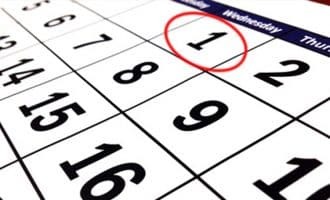 Ideally you will set out how the breach has occurred and you can do this in the body of the notice itself or you can add a schedule to the notice. 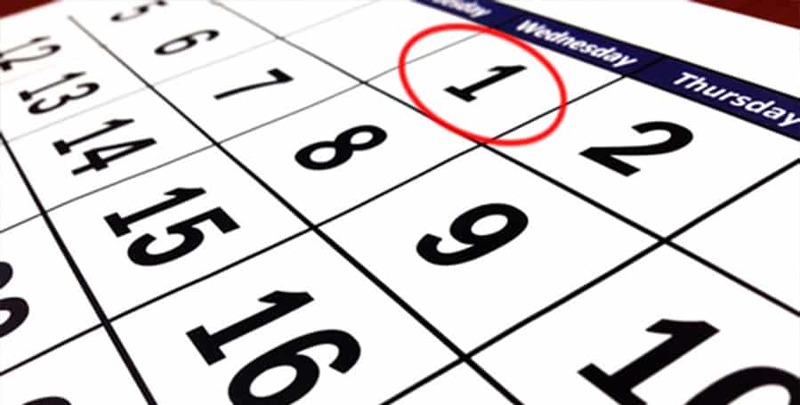 For example, if you are issuing the notice because of a dilapidations claim (possibly you observed during an inspection of the property that the property had not been appropriately maintained), then you would add a schedule of dilapidations as a schedule to the notice. The landlord cannot serve the notice if the lease has been breached for non-payment of the rent, service charges or administration charges unless the amount owed either (a) is over £350 or (b) includes part that has been unpaid for 3 years. In the case of non-payment of service charges, administration charges or other breach of covenant in the lease, section 168 of the Commonhold and Leasehold Reform Act 2002 and section 81(1) of the Housing Act 1996 apply. These set out additional conditions that must be fulfilled before a landlord can exercise his right to forfeit in these circumstances. in the case of a breach of a covenant, it has been “finally determined” by the First-tier Tribunal (Property Chamber), i.e. its decision is not being appealed. The lease itself must have set out something that the tenant can or cannot do (the covenant) and that must have been breached in order to entitle the landlord to issue the notice. The lease must also contain a clause that gives the landlord the right to forfeiture in the event that a covenant in the lease is breached. 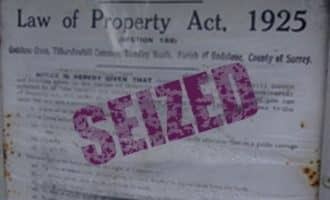 Assuming that the lease contains the right to forfeiture, then the landlord should issue the notice as soon as they become aware of the breach. Details of the monetary compensation required, if applicable. In the case of unpaid charges the notice under section 146 must state that section 81 of the Housing Act 1996 applies and set out the effect of subsection 81(1) – see above. The landlord must give the tenant reasonable time to fix the breach. This will be what is reasonable in the circumstances, dependant on what the breach is. Most breaches will be capable of being remedied (for example a dilapidations breach). However some, such as a breach through assigning the lease, will not. If the breach is capable of remedy and you do not give the tenant a reasonable opportunity to fix the breach, then the notice will be void in accordance with section 146(1)(b) of the Law of Property Act. Under the Law of Property Act you are entitled to monetary compensation for the breach. The monetary compensation required must also be reasonable and could include, for example, surveyors’ fees. If you do not claim monetary compensation in the notice, then the notice is still valid, but you cannot later claim damages for the breach complained of. If the breach is capable of being remedied then the landlord has to give the tenant that option and provided the tenant makes good the breach then the landlord cannot take possession of the property. 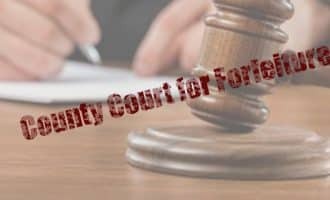 If the tenant does not fix the breach within a reasonable time then the landlord can then commence proceedings in the County Court for forfeiture. 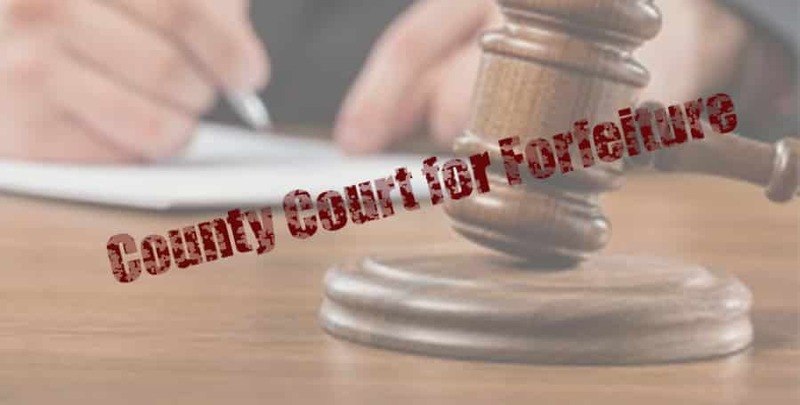 The tenant (or their mortgagee) has the right to apply to the court from relief against the order being sought in accordance with section 146(2) of the Law of Property Act 1925. If such an application is made, the tenant or their mortgagee will need to justify why the breach has not been remedied to date and when and how it will be (assuming that the breach is capable of remedy). A landlord looking to take back possession of a property for an unremedied breach of the lease terms must be careful to avoid providing the tenant with the ability to argue ‘waiver’. Waiver occurs where a landlord becomes aware of a breach of the lease but (a) fails to take action against the tenant within a reasonable period of time or (b) acknowledges the continuance of the lease by, for example, accepting rent payments or demanding rent or service charges. A landlord that becomes aware of a breach should ideally raise the issue in writing immediately with the tenant. If the tenant does not fix the breach within the time set out, then the section 146 notice should be issued without delay. If you are a landlord you may find our other guides for landlords useful.